Remember to ask who is going to host the MLM software you invested in, especially the Web Base model. Chances are some software providers insist on hosting it themselves because they can just put off the cable when dispute arises. 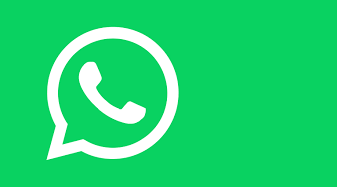 Hence, it is always better for you as a customer to source for your own server or to sign up hosting the services personally, rather than depending on the vendor. One day your Distributor database may grow big. What is the number of distributors the system can handle and the speed to generate the bonus results? Will the system become crashed or take few days just to generate the bonus? Please take note that the speed of the commission calculation is depending on the number of distributors, the volume of the data, and the complexity of the commission plan. 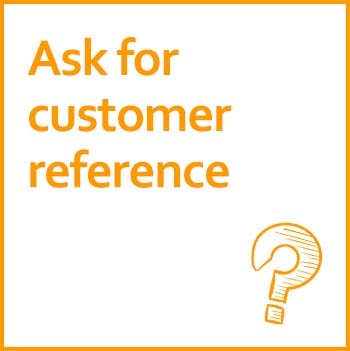 Ask for the reference of other customers to ensure what the vendor said is true. 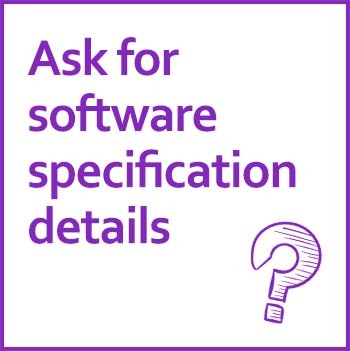 In order to get the most out of your investment, it is important to ask the software vendor to provide specification details of the system. By doing so, you know exactly what functions and features are to be provided by the vendor. This is also the acid-test to find out how experienced the vendor is in MLM software development. 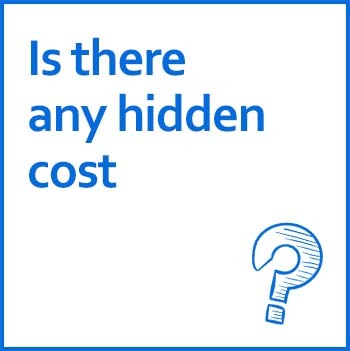 And, most importantly, you effectively do away with the possibility of being overcharged by an unscrupulous vendor. 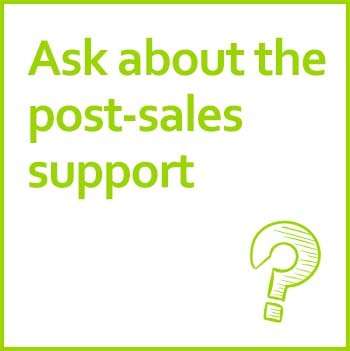 Find out in what way will the post-sales support be provided by the vendor. Like any other investment, you need to know the details of the product before making a decision. 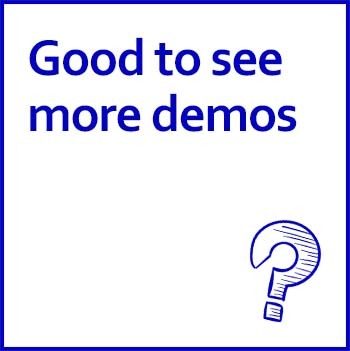 It is highly recommended to have more live demos by the software vendor before investing. 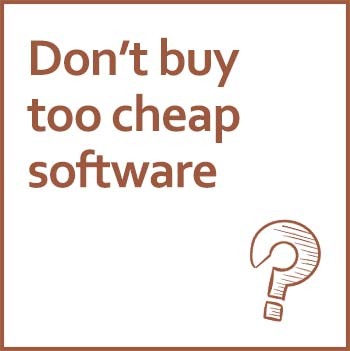 If you pay only ten thousand dollars for your software, it means you are paying a product worth ten thousand dollars in term of services and features. Is this what you are looking for? 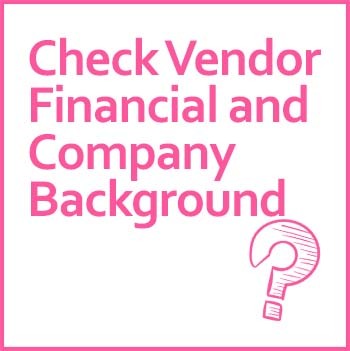 Is advisable to check the background of your preferred vendor before making any decision. It is important that the vendor always there to provide necessary support and backup to your company. You don’t want to halt halfway when your business is growing.